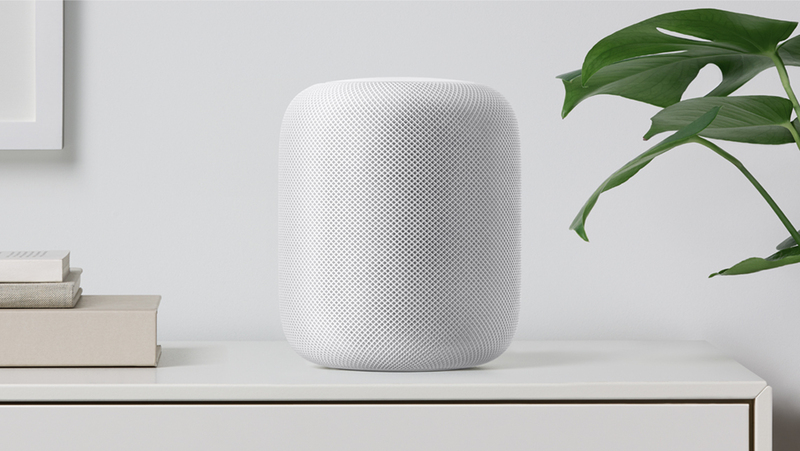 Back when it launched a few months ago, not every reviewer was a fan of Apple’s entry into the smart speaker market, but the HomePod’s strong pre-orders and initial sales figures were promising. Now, however, it seems the device isn’t selling as well as Apple hoped. Citing a person familiar with the matter, Bloomberg reports that Apple has lowered sales forecasts and cut orders with Inventec, one of the HomePod’s manufacturers. Additionally, Apple store workers say that HomePod inventory continues to grow, with some locations selling fewer than ten units each day. It’s still too early to label the HomePod a total flop. A future software update is set to address some of the complaints directed against the speaker, such as the lack of multiroom audio and the inability to pair them in a stereo setup. Further improvements to digital assistant Siri could also help boost future HomePod sales.